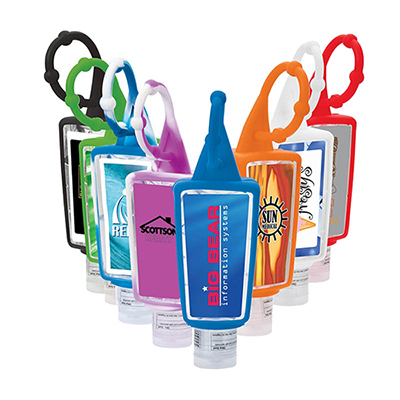 This is the perfect product to promote your brand! 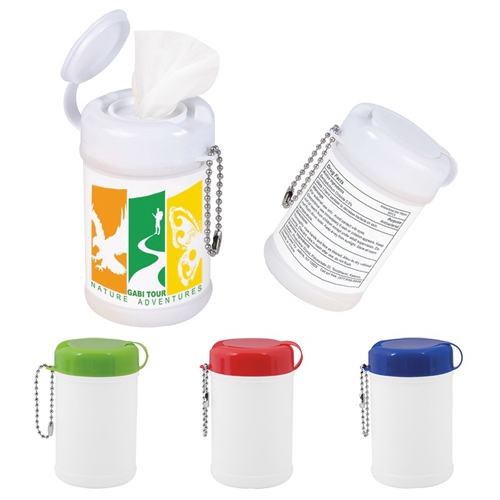 This 20-ml hand sanitizer spray is compact enough to fit in your recipient’s bag. 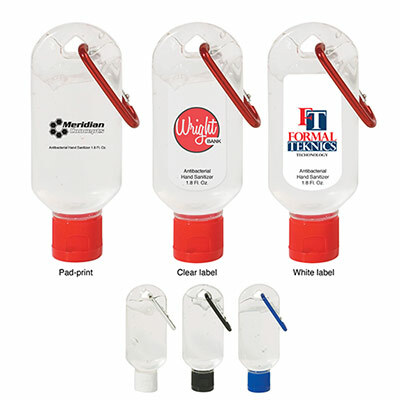 Impress your clients by giving them this custom imprinted Sanitizer Spray. 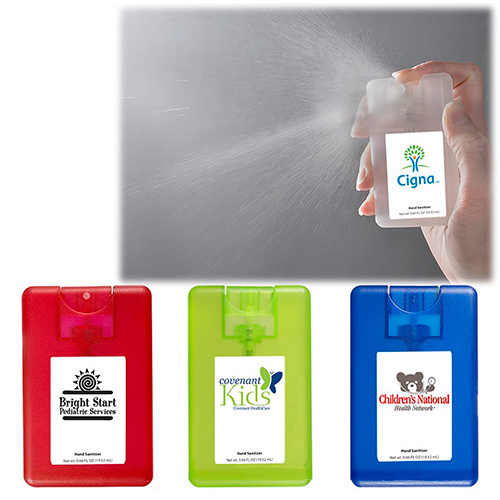 This sanitizer spray keeps germs at bay!